Until the Federal Government issues new guidance defining health insurance, carriers and the Insurance Commissioner can’t and won’t act. I doubt there will be enough time to offer a mid-year plan in 2017. The statement also defines the risk of not complying with current mandates should Tom Prices’ (Nominee for Secretary of Health and Human Services) “Empowering Patients First Act” of 2015 contain the guidance on how pre-existing conditions will be handled. If your policy lapses for any reason in 2017, I see no reason why the insurance companies will offer you a sympathetic reinstatement under Trumpcare. It’s not in their best interest. 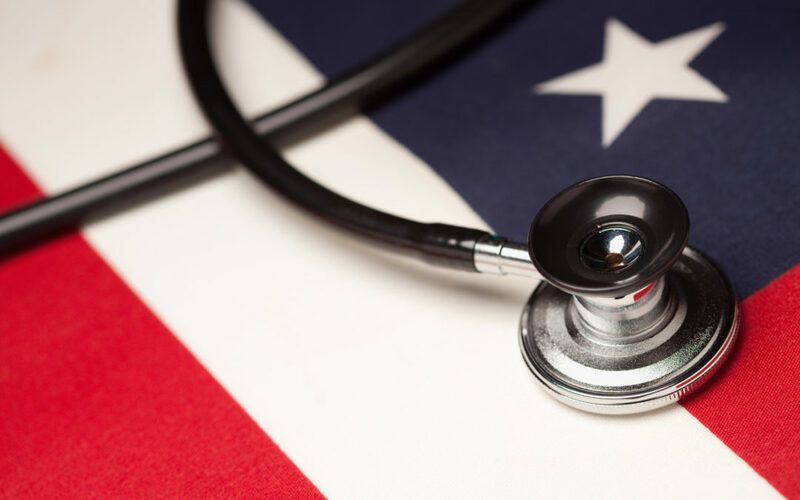 Viewed from the opposite perspective, this suggests that carriers will be able to impose a pre-existing condition exclusion on any individual who has had a lapse in creditable coverage during the past 18 months. However, I believe that a compromise will be made for the 2018 open enrollment period. Individuals with current creditable coverage will be “grandfathered” into the new plans with no pre-existing condition exclusions. Finally, in my opinion, your best course of action is to buy into Obamacare. Open enrollment ends on January 31st. If you don’t have a qualified plan prior to the 2018 open enrollment period, you’re giving the insurance carriers every opportunity to do what’s in their best interest. This isn’t politics, it’s you vs. the insurance companies. Buying a plan now and maintaining continuous creditable coverage is the only possible way to ensure your 2018 plan doesn’t come with pre-existing condition exclusions.